My Most Popular Posts In August! At the beginning of August I set 3 goals for myself. Those goals were to reach 100 email subscribers, schedule all social media a month in advance, and to set up an Etsy store. I’m excited to say that I reached 100 email subscribers this month, and in celebration I have launched a give-away that is running for 2 weeks this September! To get in on the fun, go HERE. I was really good about keeping on top of my social media, I wouldn’t say I scheduled everything 1 month in advance, but I was never scrambling to get something up the day of which was great. In regards to the Etsy store, that did. not. happen. I’m not beating myself up though, because to be honest August sucked. My car broke down and I had to fork out 2k to fix it, and we had to put down my childhood dog. Sometimes life happens, and sometimes not everything can get done. I will continue working towards that Etsy shop, and I will try not to dwell on the past. 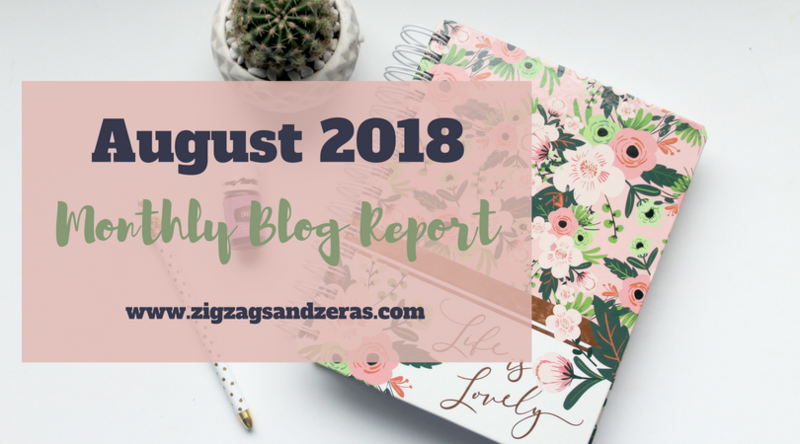 That’s it for my monthly blog report for August. 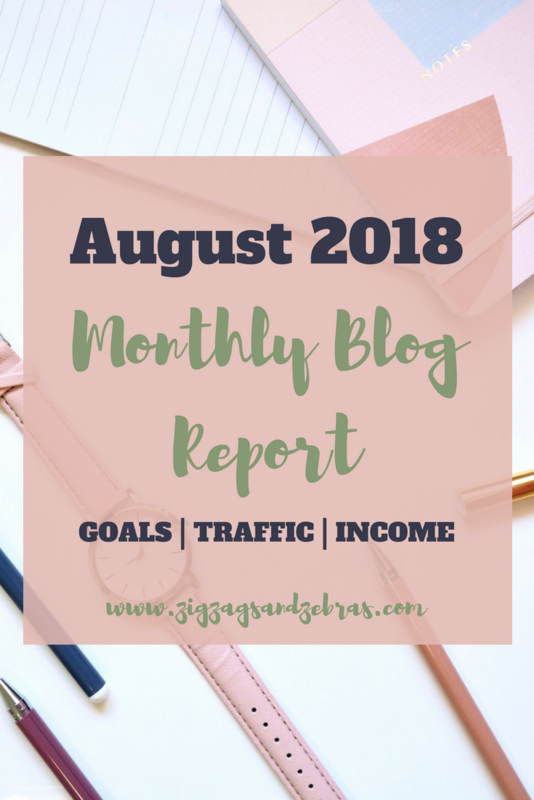 I’m excited to see what September brings, and I hope to see you in next months blogging report!